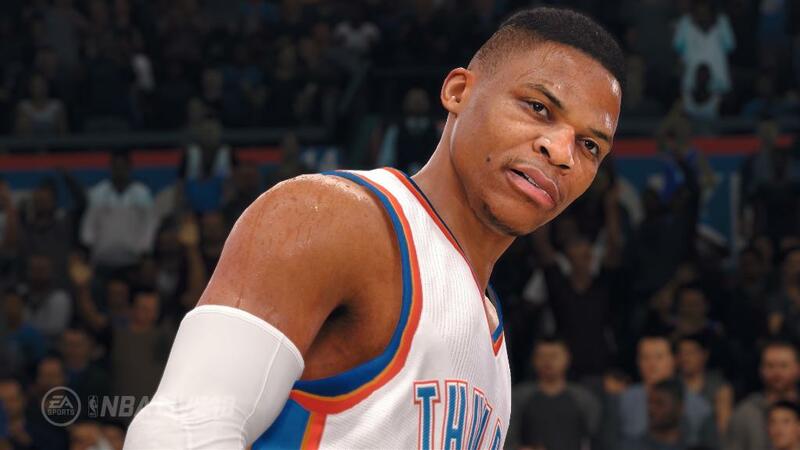 EA Sports has revealed the first details about NBA Live 18, coming later this year. The game will feature a few standard modes, such as Ultimate Team and Franchise. A new mode called The One will let players customize their journey through the NBA. You can customize your player with visuals such as tattoos, and gameplay alterations like signature skills, traits, and even your own playstyle. On the court, there are gameplay changes abound as well. With the new dribble system, on offense catch your defender out of position, and on defense, use the skill-based counter move to stay in front of the ballhandler to direct pace and tempo. Real player movement promises on-ball defense with control and responsiveness, letting you stay with the ball carrier and cut off the drive through skill-based timing windows. With more animations than ever before, each baller in the game maintains realistic momentum throughout every matchup and every move. Players will be able to check out a free demo of NBA Live 18 this August, which will include The One game mode. 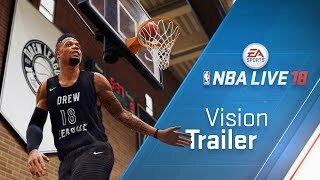 NBA Live 18 will be out later this year on Xbox One and PS4.